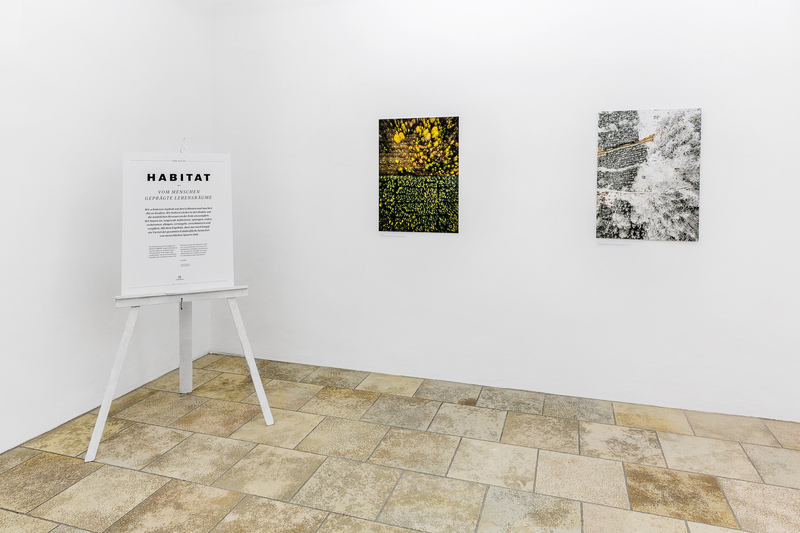 "HABITAT - human altered landscapes"
Mit seiner Fotoserie HABITAT erforscht der Fotograf und Grafikdesigner Tom Hegen die Beziehung zwischen Mensch und Natur durch Luftfotografie. Er konzentriert sich dabei auf Landschaften, die durch menschlichen Eingriff verändert wurden. Der Betrachter ist eingeladen, unseren Planeten aus einer neuen Perspektive zu entdecken, die Ausmaße menschlicher Intervention auf der Erdoberfläche zu begreifen und schließlich die Verantwortlichkeit zu erkennen. The photographer, Tom Hegen, deals in his works with human interventions in the natural spaces. His aerial photo book HABITAT documents the human being’s strong impact on the environment and shows how we, mankind, have altered our landscape through our actions.In recent centuries humans have become one of the most important factors influencing the biological, geological and atmospheric processes on Earth. Meanwhile, we have left our marks on more than two-thirds of the Earth's surface. 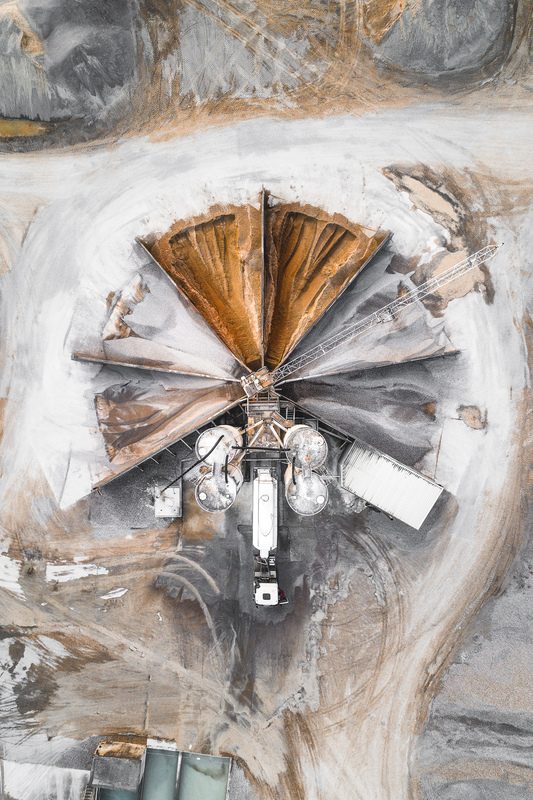 The aerial photo project HABITAT deals with human intervention in natural environments. It raises the question on when the mankind started having influence on Mother Earth of when man’s influence on Earth and how our civilization has developed since that. 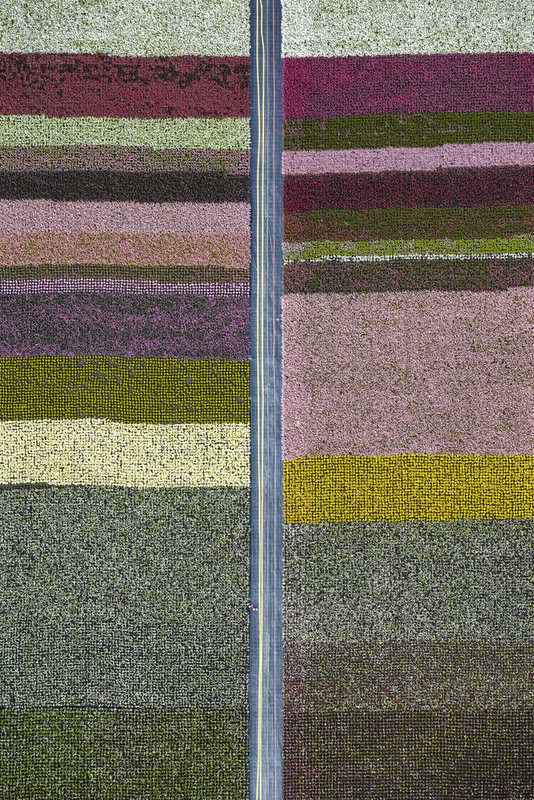 The book HABITAT also documents the relationship between man and nature by aerial photography. Five chapters and 90 photographs show the traces of human presence on Earth. Each chapter is supplemented by some representative facts and infographics that illustrate to which extent we claim our environment in order to meet our needs. The photos look pleasing at first sight but reveal an irritation of man-made landscapes at second glance. 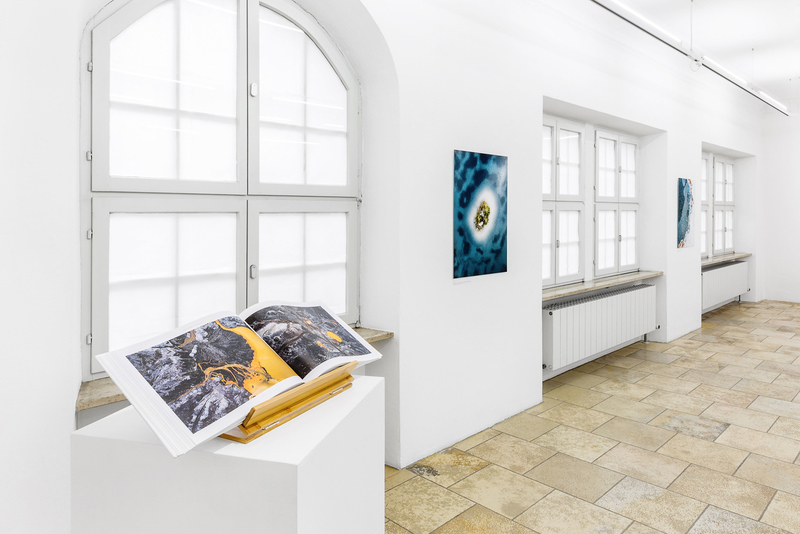 The project invites viewers to discover their environment from a new perspective, to comprehend the dimensions of human interventions on our Earth’s surface, and, ultimately, to assume responsibility. 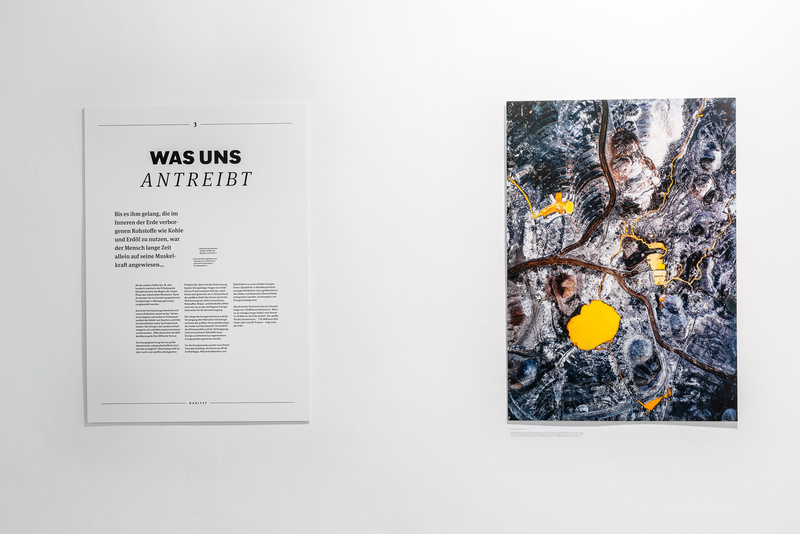 The book HABITAT was published in October 2018 by the German Kerber Verlag.Tom Hegen is both a Photographer and Graphic Designer from Germany. In his landscape photography projects, he documents the strong impact of human presence on Earth. For the last two years, he has been documenting the relationship between man and nature in Germany by aerial photography. 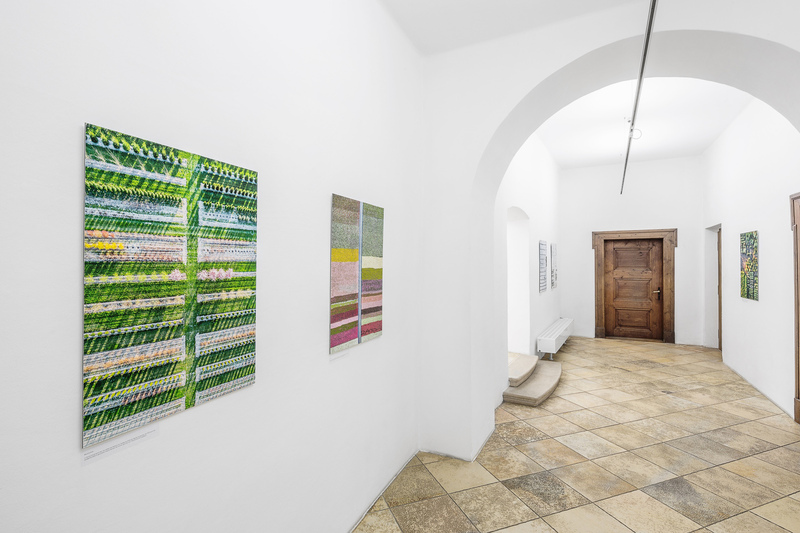 Tom Hegen uses abstraction and aestheticization as stylistic devices to socially relevant topics. His photo projects are very much research driven and show in their geometrical approach Tom’s background as a Graphic Designer.